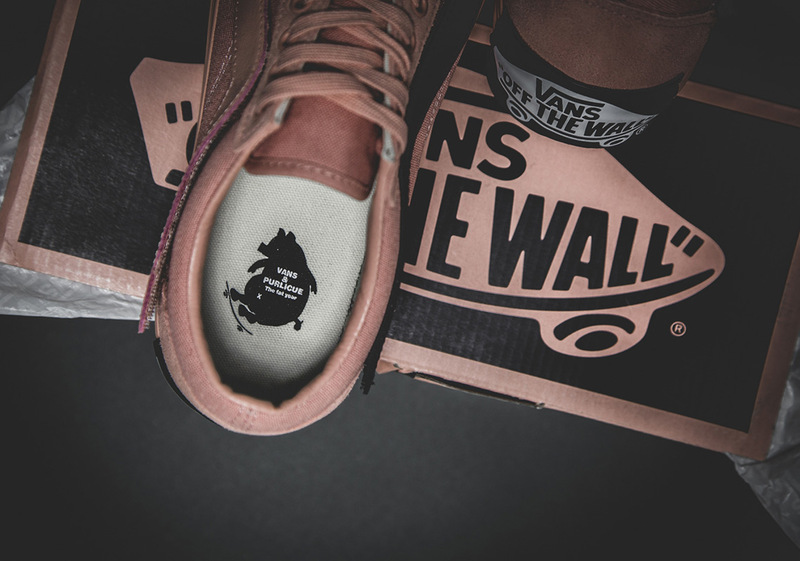 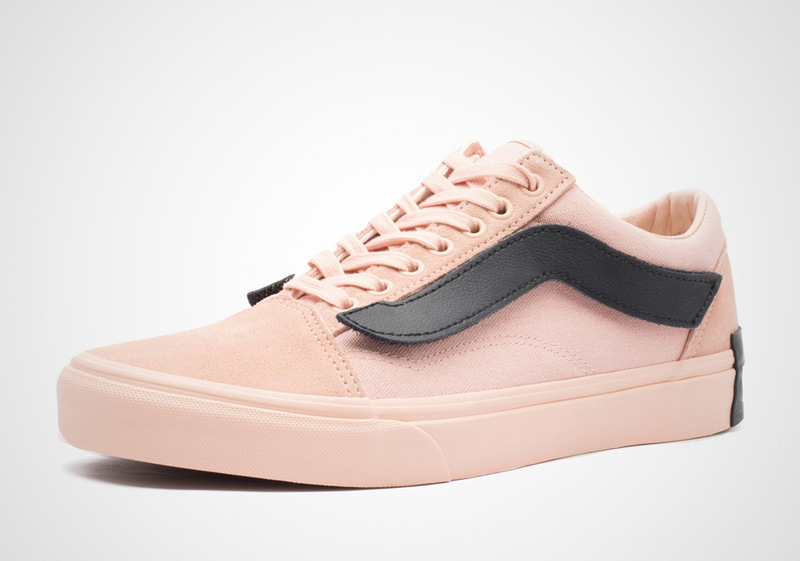 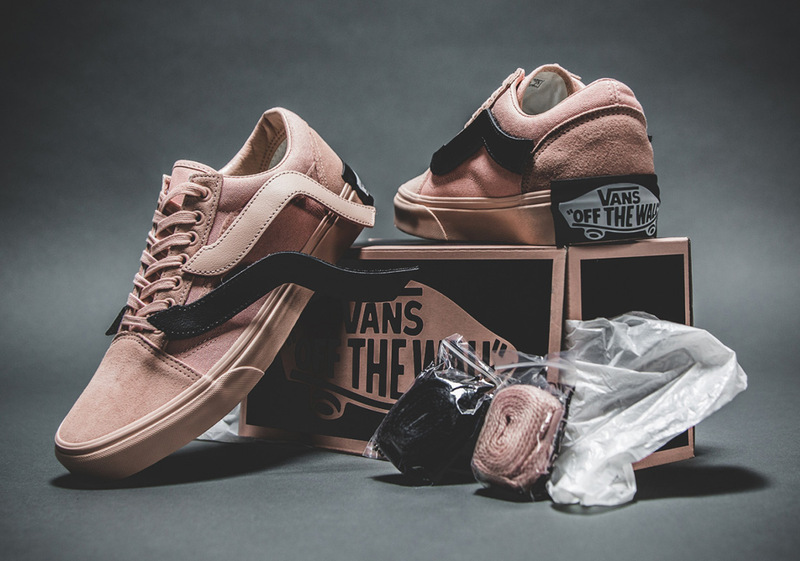 It appears that Purlicue and Vans’ two-shoe “Year Of The Pig” collection is indeed a three-part series that includes another Old Skool arranged in the same cheeky aesthetic as its predecessors. 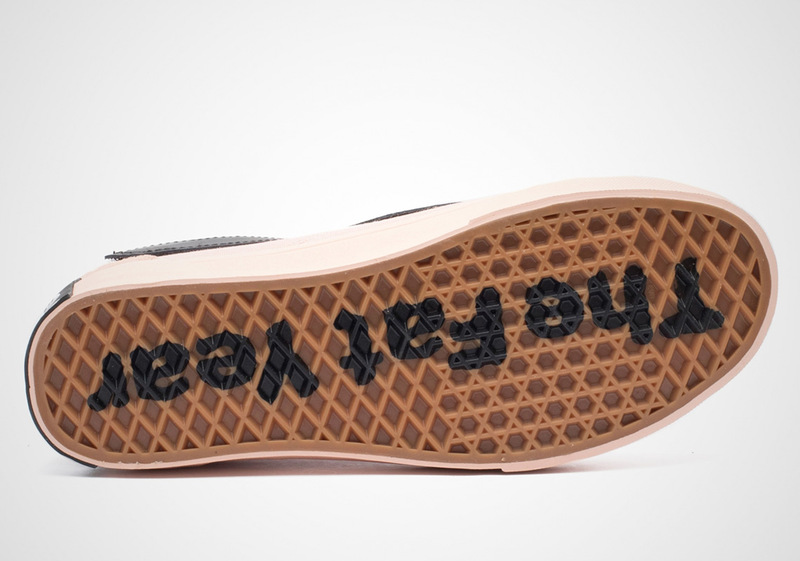 Playing off the “porky” nature of the sneaker’s animalistic inspiration, the iconic Anaheim skate brand’s offering equips oversized logos that include its interchangeable midfoot Jazz stripes, a larger than life heel license plate, and a color scheme that is nearly identical to that of a pig. 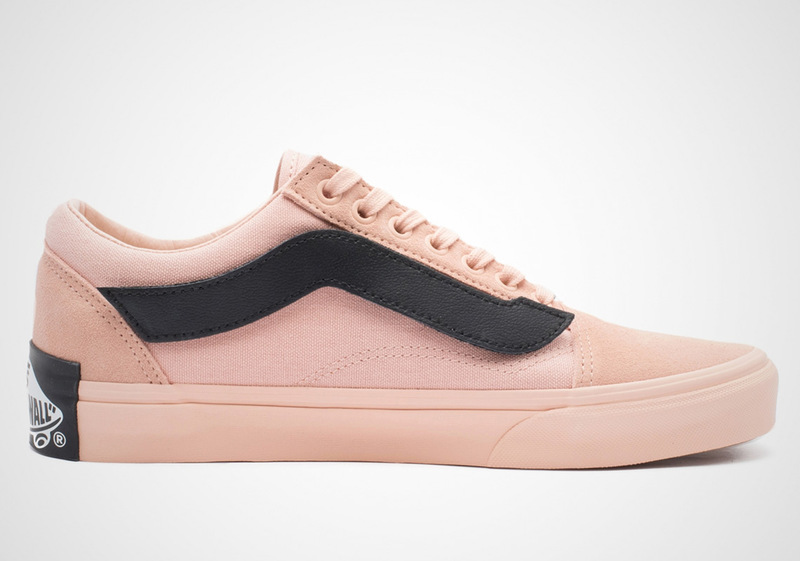 “The Fat Year” takes shape on the insole of each pair from this series inside the silhouette of a well-fed pig, while that same phrase makes its way on to the underside of this Old Skool’s sole. 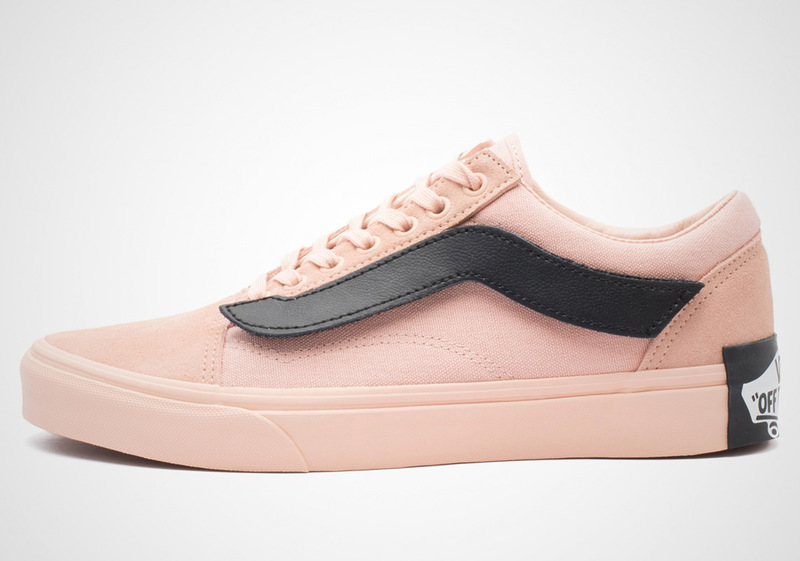 With pairs currently available at select overseas retailers, enjoy a detailed look below and tell us if you will be adding these to your collection today.